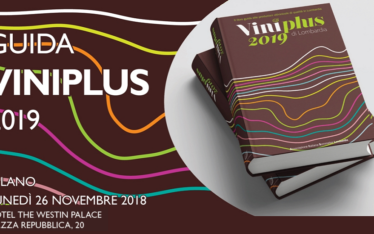 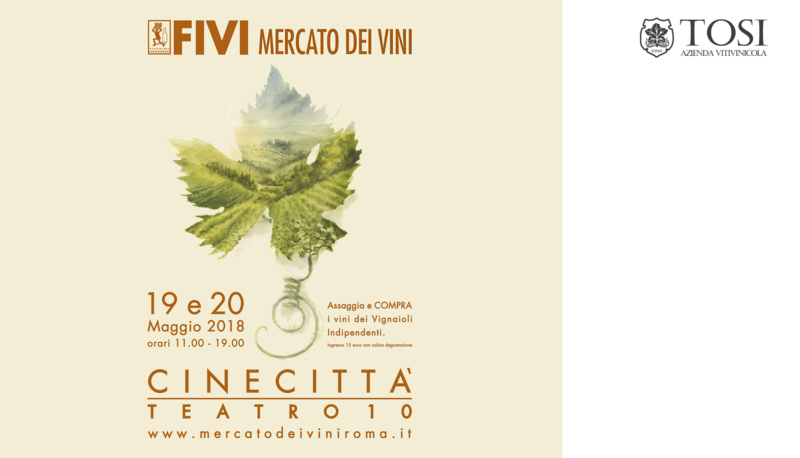 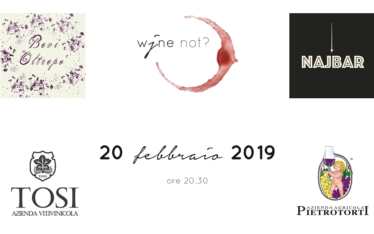 We will present our wines in Piacenza at the 2018 edition of the Market of FIVI wines. 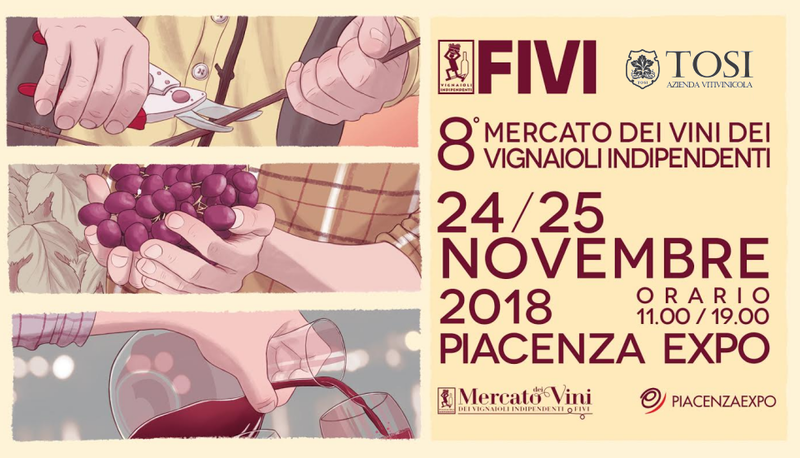 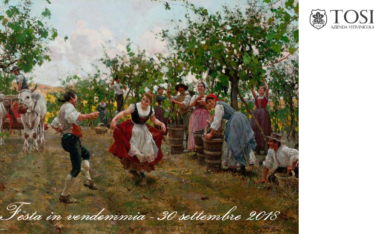 The event, organised by FIVI (Federazione Italiana dei Vignaioli Indipendenti) will take place at Piacenza EXPO on Saturday, November 24th and Sunday, November 25th 2018. 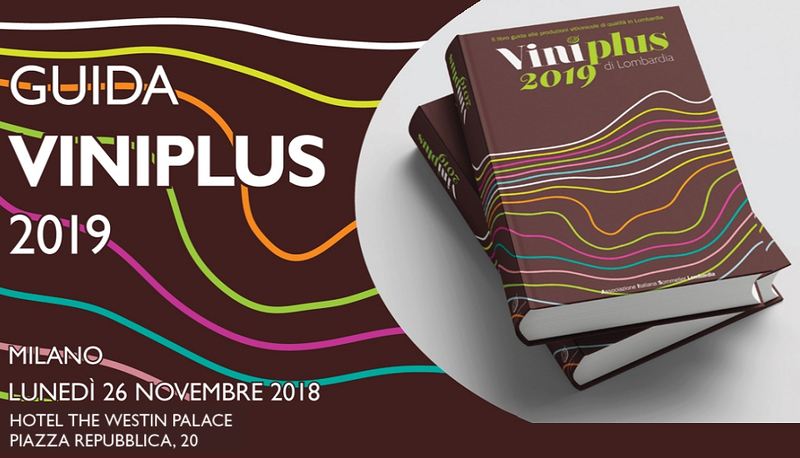 You will find us in row A, booth 11. 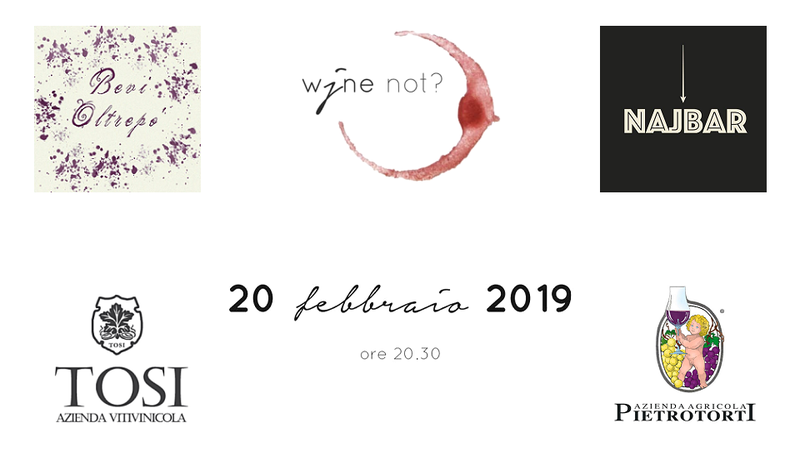 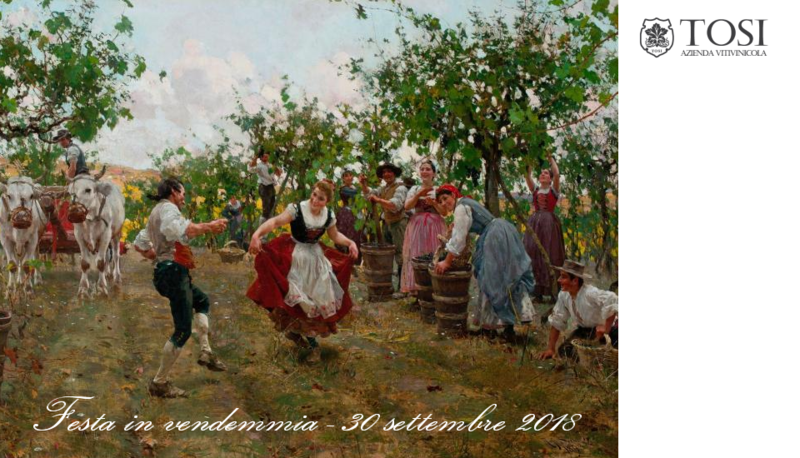 Please find full information about the event on the Market of FIVI wines website.